We are pleased to announce the upcoming opening of our very own Travel Mono Shop. At 10:30am Eastern time / 3:30pm GMT on Wednesday the 1st of November our online Travel Store will open for business. The shop will provide a wide range of high quality travel products, at great value prices. 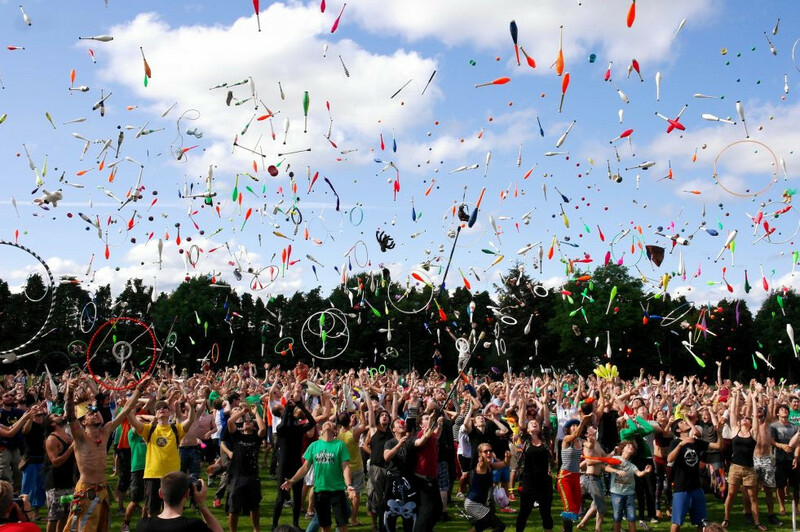 To celebrate the opening we would like to offer you the chance to win some great travel merchandise. 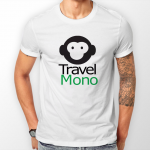 Five runners-up will win our coveted Travel Mono T-shirt. Custom printed on a high quality -100% cotton – B&C Collection T-shirt. Please provide your details in the boxes below for your chance to win these great prizes.